the first page of Genesis. Wow --- first of all, that image would be a great Shadorma prompt -- or a storyteller prompt at MLMM -- ! 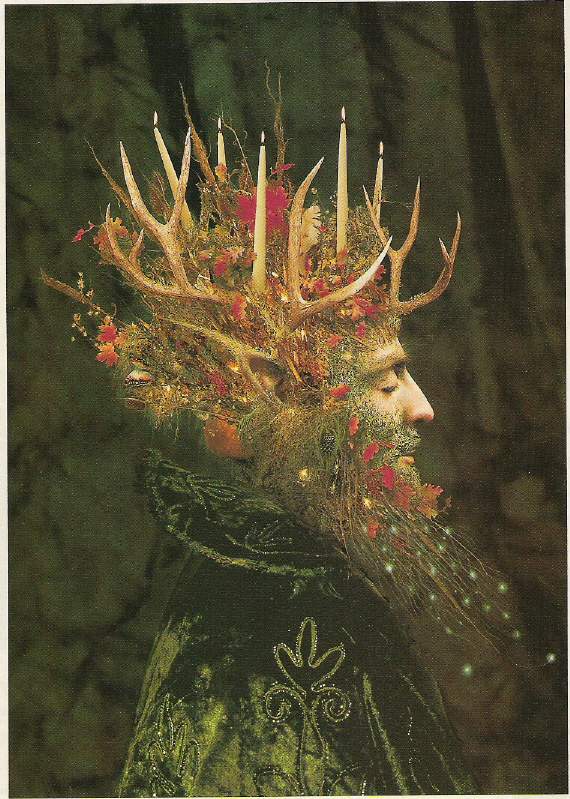 Love how you've carried the old feeling in the runes into the pagan festivals and rebirth. :) I'm reconsidering my graffiti approach -- and thinking perhaps I missed the mark -- a great feel to your completion. I don't think there's anything wrong with going with graffiti, it was original and besides the hokku spoke of graffit .. so why not? 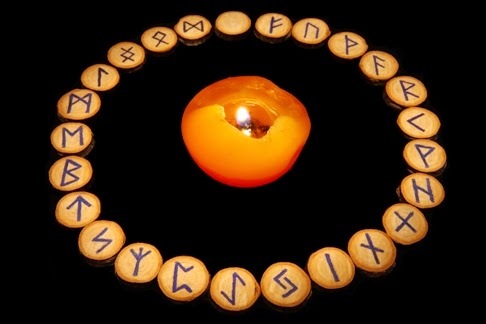 I'm laughing over your comment to Kristjaan, that the runes brought forth yule! Well done! Thank you! ;-) have a great week-end Mark! And thank you for a great hokku!